These car seats are so fantastic, even the grumpiest preschooler would have their frown turned upside down at the prospect of buckling up! And even though they’re sadly not available in Australia – we have different safety standards here to the US – a frazzled parent can dream, right?! We’ve all been there. Trying desperately not to put our knee into our child’s chest as they thrash about in protest, determined not to buckle up and stay safe in the car. Ugh. Luckily (for some!) US company KidsEmbrace are working hard to make safety much more fun. 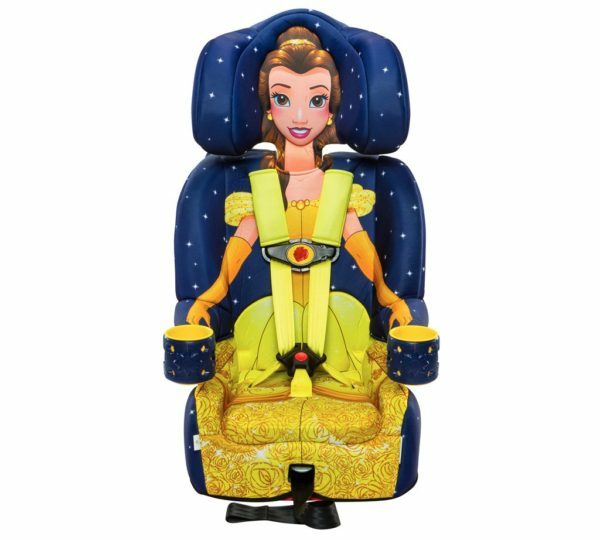 Not only have they incorporated kids’ favourite characters in their car seat designs, they’ve included a bunch of safety features that ensure little travellers are safe as houses – and, more importantly, keen to climb aboard. 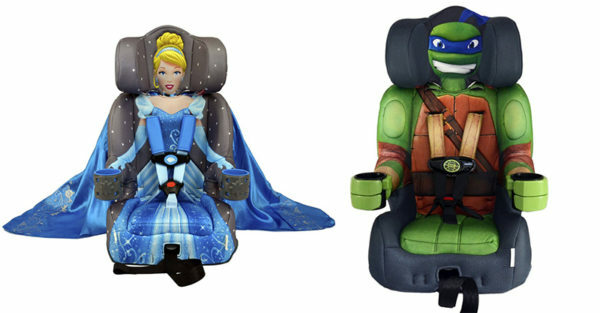 These booster seats retail for close to $200 AUD and come in a whole bunch of cute characters including Spiderman, Paw Patrol, Beauty and the Beast’s Belle and Cinderella. And that is just for starters. Three-position adjustable headrest, one-hand harness adjusting system, comfortable contour, two-position recline, two cup holders. Phew. Cup holders! 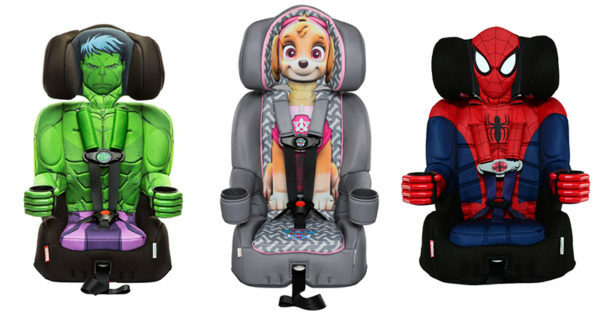 While these car seats are currently NOT available in Australia we vote all character-loving parents petition KidsEmbrace and firmly request they commence local distribution as soon as possible. You never know, we might start a movement and you’ll be able to click-clack your grinning kiddo in for a ride, in no time at all! Imagine if the car seat struggle was NO LONGER real! Gasp!